Catalin leads the Category Development and Insights team in Coca-Cola HBC Romania, as part of the Commercial Excellence Department, with a main focus on the transformation of business analytics into actionable commercial insights. 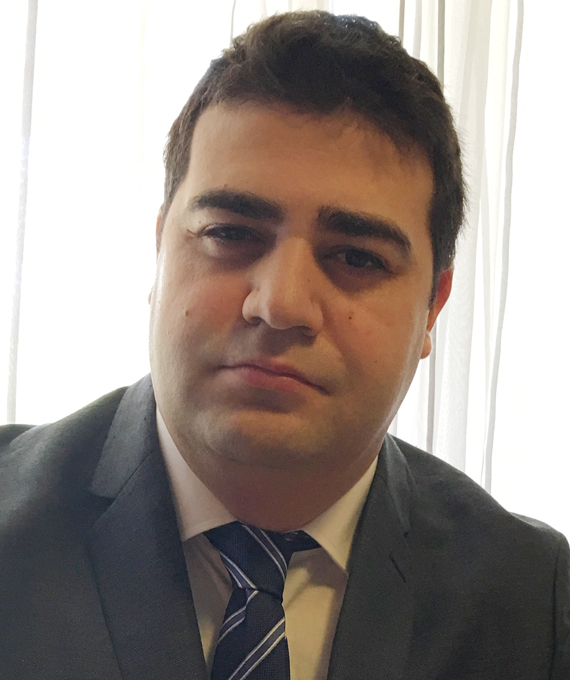 Having a commercial finance and data analysis background, Catalin spent most of his career within the FMCG and Retail industries, in roles linking the financial, strategic and commercial side of the business. Catalin holds an executive MBA degree from Tiffin University (with distinction, 4.0 GPA), while also being ACCA qualified. He graduated from the Bucharest University of Economic Studies (Faculty of International Business and Economics – REI) and went on to gain a master’s degree from the same university in the Management of International Project. Currently, he is working on his PhD, with a paper linking financial markets turbulences and expansion strategies of FMCG/Retail companies. Catalin is passionate about football and chess. He is married and father of two children.